American Poke Root (syn. Phytolacca decandra, P. americana L.), is a perennial shrub found in eastern North America and the Gulf Coast, although smaller populations also occur in the Midwest. The herb is known as chui xu shang lu in China and elsewhere by a long list of common names that includes Poke Sallet, Inkberry, Pokeberry, Pokebush, American Nightshade, Virginia Poke, Scoke and Pocan. That plant is characterized by deep purple stems that resemble rhubarb and dark blue-black berries. Like rhubarb, the leaf is toxic but the root is not. Poke root is typically tinctured or used to make infused oils, salves and creams. appearance & aroma Woody and fibrous without significant aroma. cosmetic Infuse in oil or tincture for use in making salves, balms and creams. culinary Typically tinctured, but may also be prepared as tea. safety Do not use during pregnancy. Use in moderation – high doses may cause nausea, vomiting and respiratory distress. 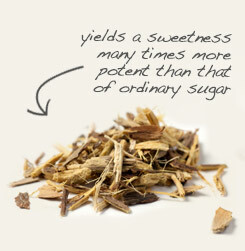 Combine poke root with licorice root when making teas and infusions. 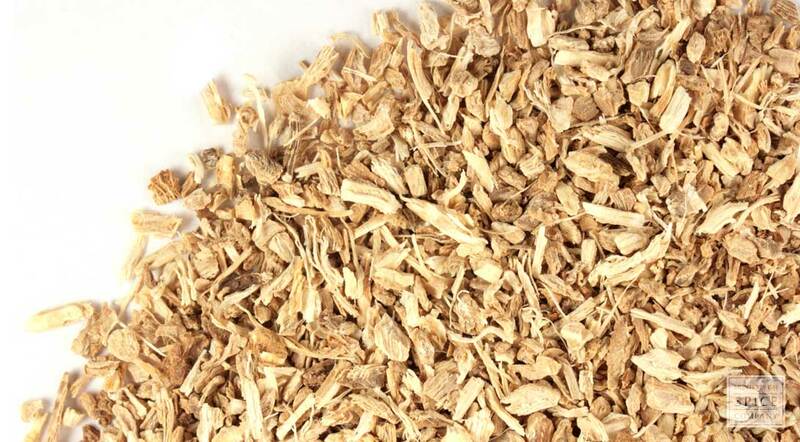 Infuse poke root in oil or tincture with slippery elm bark for use in topical formulations. Poke root has an acrid, bitter flavor. Native Americans were familiar with the properties of this herb and commonly used poke root topically and internally to counter inflammation. Poke root owes its effects to the presence of several saponins referred to as phytolaccosides. Because the root also has a high mucilage content, it is sometimes used with slippery elm and similar herbs. Background: Poke root has its roots in North America. It was once used by Native American peoples and by Europeans. The berries of the plant were used as a dye. Description: Poke root is a perennial plant that is native to North America. It is now found in the Mediterranean region as well. It has a reddish stem with green leaves and purple berries.